Sunday 19th August 2007 was where it all began! 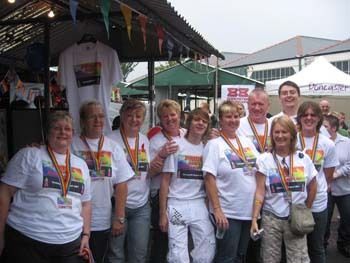 A small number of people led by Rennie Brown and including Jen and Cath had pulled together the first pride in South Yorkshire – yes that’s right before Sheffield, Barnsley and Rotherham! With a fabulous budget of £1500 and a very small stage the story began. 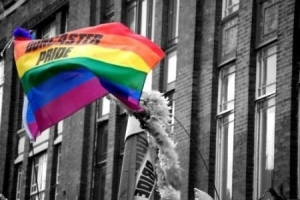 There had been some doubts, was Doncaster “ready” for a pride event? What would happen? Would people turn up? Well in drizzly rain a crowd of around 1500 people came. It was a great day, a sense of doing “something” had begun. 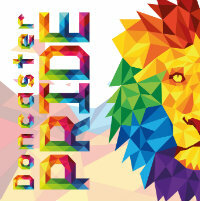 2008 carried Doncaster’s name rather than South Yorkshire as the committee wanted recognition for the town and to put Doncaster firmly on the rainbow map. A bigger stage, a bigger crowd and the biggest screams of the day for Strike. Two martial arts performers who had made it big on Britain’s Got Talent. Katrina (and the Waves) headline and the guitarist from Icelandic band Sign got naked on stage! 2008 was also the very first Walk of Unity. 2009 was HUGE! Tina Cousins, Mark Reid (A1) Abba and yes, Strike back for a second time. An extended Walk of Unity from the Waterdale and who remembers Che bar hosting a dance event with DJ’s throughout the day? No we’d forgotten that too! The crowd for 2009 we were told afterwards hit 10k – far more than we expected and much bigger than was safe in the Market Place. So after three great years we took the decision, for crowd safety, to move. Much has been written over the years about this decision and for the record we were never asked to leave, nor did the council ban the event, we had to ensure people were safe and we had to move. So 2010 the 4th Pride was at the Race Course. We had secured a large grant from the National Lottery which allowed us to use this prestigious venue and our best ever line up. Toyah, Liz McLarnon, S Club, Adam Rickitt and Kelly Llorenna to name just a few. Also our first ever separate Acoustic stage indoors. This year we introduced the wristband charge to help raise money for the following year, something we needed to do as sponsorship and grants difficult to come by. We’ve always had the ethos we only spend what we have so with the Lottery cash paying for 2010 we banked the entire wristband sale money for the next year. A huge Walk of Unity all the way down Bennetthorpe from town gave us a visibility we had not seen before. Who remembers the “drag race”? and the fireworks? The 3 or was it 4 countdown’s Toyah did before threatening to flash the crowd! Huge day and one we will remember for a long time. 2011 we had a dilemma. We could stay at the Racecourse but this was a very costly option and one that (not withstanding the great line up of 2010) the Racecourse didn’t seem to be the venue many of you wanted. There was no option to return to the town centre so a huge exercise was undertaken to find yet another “new” home for Pride. We did look at many, many options. Some too far out of town, others with no facilities close, others not on bus routes and even the “obvious” choice for many - Town Fields ruled out due to noise curfews. Up step the Keepmoat Stadium with a deal and a level of support second to none and the decision was made. On site bar and toilets loads of space for a dance tent and a cabaret stage and lots of grass for people to sit on! Perfect, well apart from the 740 ish meters of fencing we had to erect around the site which meant a full day build and a full day take down, all done by the committee to keep contractor costs down! 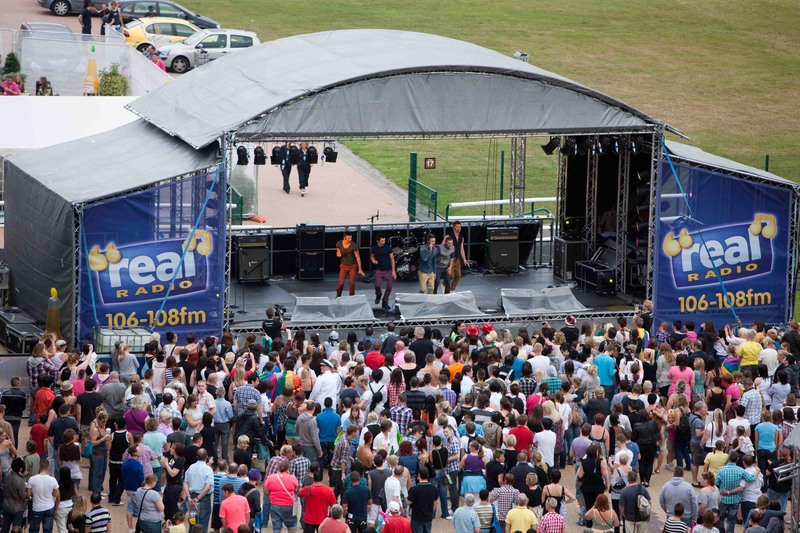 So 2011 Jo O’Meara, Abba Revival and a fabulous line up for the first of the Keepmoat prides. A good crowd and a huge fairground. Lots of additional attractions and a lot of duck poo! 2012 The year the rains came… this was the lowest point for many of the committee. A pride that takes 12 months to plan, satisfaction from seeing it come together and seeing people enjoy all the effort. We were deflated, all the work and nothing really to show for it, no finale, no end of the night cheers just lots of soggy people going home and us with massive amounts of ruined equipment. 2013 we needed a good event to lift us and we had to work even harder to bring in the sponsorship to compensate for lack of sales 2012. So a tough year on top of the previous year’s disappointment. But we pulled off an event we were proud of and brought back Katrina (and the Waves) as well as Diva Fever and the hugely popular Lloyd Daniels. 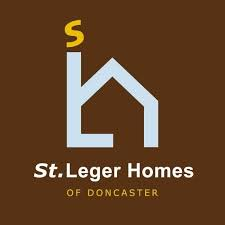 Little did we know at the time but this was to be the last of the Keepmoat events as an offer came our way to head back into the town centre! Sir Nigel Gresley Square – if one person asked where’s that? then a hundred did! The “new” square, the absolutely perfect home for Pride was offered to us by the council who felt our rightful place was in the town centre – we snatched their hands off! However, a return to being a “free” event meant budgets plunged again and we had another tough year of fundraising and even more hard work by the committee. The set up and build far easier, a free event and the facilities good for the travelling visitors has seen crowd numbers surge again. We expect the tenth pride to top the figure for 2009 of 10k. So we’ve come full circle. 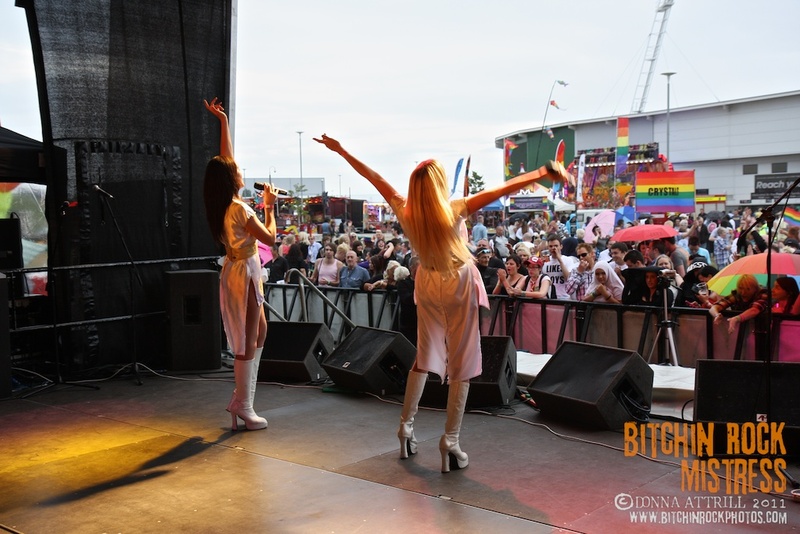 2014 we brought you the Tribute Pride, lots of fabulous tribute performers including Nicola Marie who performed as Madonna, Shania Twain, Lady GaGa and Amy Winehouse before bringing the house down in a memorable finale of dance hits. Who remembers the NYPD Police car? And our great friend Hayley as Jane McDonald for a repeat performance. On to 2015 and the fabulous teaming up with the Yorkshire Main Commemorative Trust and LGSM to recreate the fabulous movie “Pride.” Pipes and Drum band ahead a huge Walk of Unity and a very moving tribute to our Doncaster mining heritage alongside those that had supported the gay rights movement 30 years ago. One of my own personal highs of the 10 years I’ve been involved. The stage saw the likes of Sonique, Nicola Marie and our great friends Paula Sully (Paloma Faith) and not to mention Doncaster’s own Anastasia Walker (Bang Bang Romeo) who have supported Pride through their long and now hugely successful growth into one of the finest up and coming bands in the UK. We also saw another great Pride supporter Leanne Harper (Beyonce) perform her Disney Frozen medley complete with snow machine! No story of Pride is complete without a mention of Miss Penny (Matt Spencer) who came to us back in 2009 and has stood by us year after year and performed hours for the audiences in Doncaster who have adopted Penny as one of their own. Matt is a superb performer and very lovely man who as Penny has broken into the world of drag up and down the UK performing regularly in Brighton, London and Birmingham. Penny is quite literally one of the top drag acts in the country, but will always be our number 1. So what does the tenth pride have in store? Well, we have new sponsors and new supporters and we ask that you spare a moment to look at the sponsors on this website – you’ll be surprised we have really broken into some great businesses this year and every penny goes to giving the best and safest day we can to you all. One final mention to DCLT who have supported us year on year and continue to be a vital part of bringing the event to you.